The best way to achieve natural summer curls is to let your hair air dry and not to apply any heat. In order to use the least heat possible, I use a diffuser for barely 5 minutes in this routine... In the summer months rather than getting blow drys I like to let my natural curl shine through. To do this, I always use a t-shirt to dry my hair rather than a towel, as towels create friction and frizz. I then use my fingers to twist the hair and let it dry naturally. I use a couple of products to help maintain the curl and take several supplements to ensure healthy, strong hair. 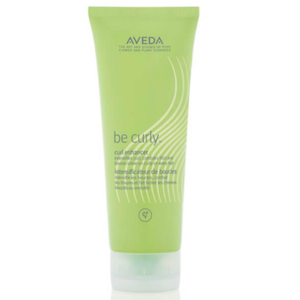 This product helps to hold a curl whilst combatting any frizz. It also gives shine. Be Curly is also free from any parabens, mineral oil an synthetic fragrances. Hydrolyzed Wheat Protein: Strengthens your hair by lifting any damaged hair follicles. It expands when your hair is wet and retracts when hair is dry to help intensify your curl. Aloe Barbadensis Leaf Juice: Aloe combats excessive oil build up and dandruff on the scalp and eliminates bacteria. 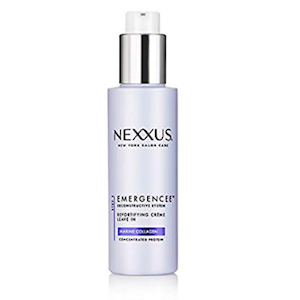 With its enzymes it moisturises the hair and promotes growth. Protects hair from aggressions caused when styling as well as keeps the hair moisturised. Collagen: It is a natural amino acid that renews cells and is responsible in maintaining strength and elasticity in the body. It is used for hair growth and maintaining hair strength. Hydrolyzed Elastin: It is a marine soluble elastin that provides moisturising benefits for both skin and hair. Enables hair to keep a curl, whilst keeping the hair soft and silky. The hair does not go crunchy in texture. Hydrolyzed Keratin: Derived from sheep’s wool it is a protein that coats and penetrates the hair shaft to replace missing keratin. This results in smooth, shiny hair. Glycerin: Brings moisture to the scalp. I love Biotin as it not only strengthens my hair but also my nails. My hair grows so quickly that I get it coloured every ten days. 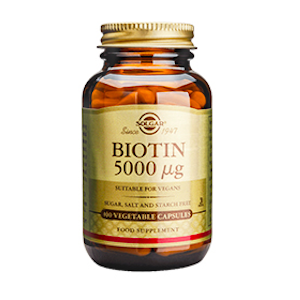 Biotin: It is a water soluble B vitamin that promotes the maintenance of normal healthy hair. Biotin also improves your body’s keratin infrastructure. 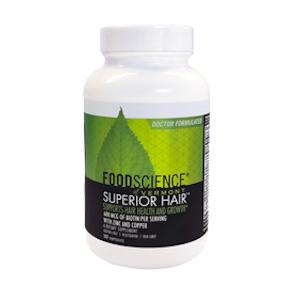 This supplement encourages new hair growth as well as stops hair loss. Superior Hair also nourishes the hair follicles whilst conditioning and strengthening existing hair. Zinc: Prevents hair loss. It can also help keep hormone level balanced which is extremely important as the single biggest factor of hair loss is an imbalance of the female hormones which leads to male hormone dominance. Copper: Increases the size of the hair follicles and subsequently stops hair thinning. It also helps in the production of melanin which can prevent premature grey hair. 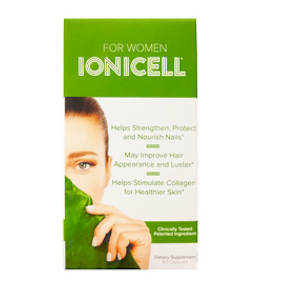 This supplement helps the body generate collagen and rehydrate cells for stronger hair. It is also great for skin health and nails. Fulvic Acid: Delivers nutrients to the scalp follicles and therefore helps to condition and strengthen hair. Potassium: Deficiency in potassium can lead to hair loss.